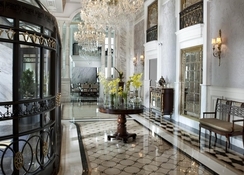 The Rixos Pera Istanbul is located at the heart of city, Beyoglu. It is the perfect place to have a fun and experience the night life of Istanbul. The IstÄ±klal street away 5 minutes by walking from the hotel, has a 19th century metropolitan character and most important city's historic pubs and winehouses are located in this area. Also throught IstÄ±klal street, there are many night clubs for all kinds of tastes. Due to the proximity and easy transportation to the shopping and entertainment centers, cultural and historical places Rixos Pera Istanbul is the best hotel with its special location. 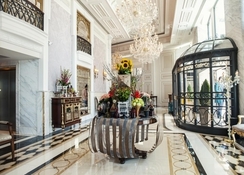 Pera, where has been a cosmopolit lifestyle and history meets high quality standards with Rixos Pera Istanbul today. 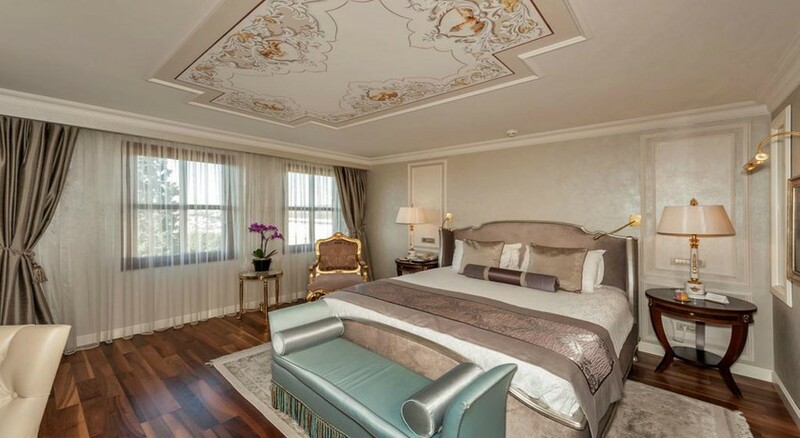 Rixos Pera Istanbul, where the guest can feel magical history of Pera and experience outstanding Rixos privilieges, awaiting the guests with suite rooms, hotel rooms, Ã? 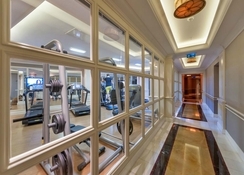 la Carte Restaurants, bars, Rixos Royal Spa and fitness center. Distance from Ataturk Airport is 20 km. Wi-fi is free for all the guests in hotel. 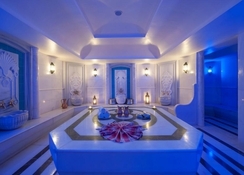 Rates are valid only for EU Passport holders.